All paid plans come with a 14-day obligation-free trial. No credit card required to join. 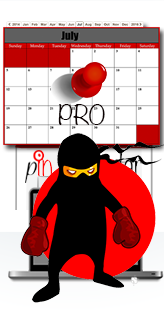 Save development time, and money by using our ready made calendars on your website. 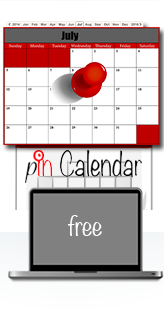 All calendars with our paid plans are "ad free", scale to mobile devices, and are simple to integrate. 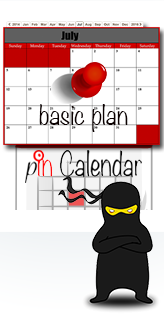 With 100 calendar styles to choose from, view tracking, social buttons, optional user comments, direction maps, mobile support, and repeating events, why develop from scratch?